Nollywood actor Leo Mezie is set to give back to the society that helped him to get treatment for his kidney disease last year. 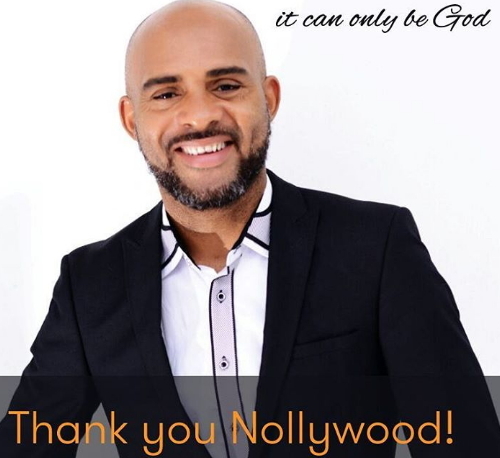 The Nollywood actor said he is ready to contribute his own quota to mankind by launching Leo Mezie Kindney Foundation in partnership with Sunrise Foundation Dublin. On Monday the 1st of May 2017, Leo Mezie will launch his foundation at St Mary’s Catholic Church in Isolo Lagos. According to Leo Mezie, the launching will witness lecture on diabetes and kidney disease as well as provide free medical care.